The appeal of a smile has to do with both aesthetics and perception. When people seek cosmetic dental treatment because they are unhappy with their smiles, chances are they have a legitimate problem. A gummy smile, for example, can make a person feel self-conscious. So what is the definition of a gummy smile? 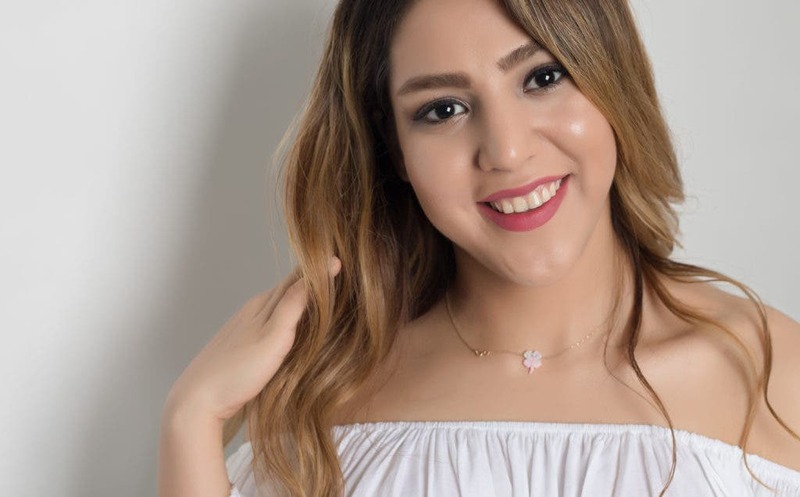 Dr. Farzaneh Shamsi of Fashion Smile, refers to gummy smiles as “excessive gingival displays,” where gingival is another word for things relating to the gums. Gingival tissue lines your mouth and surrounds your teeth to provide a tight seal. Some individuals feel they show too much gum tissue or their gums are too prominent when they smile. Either their teeth appear too small, or so much gum tissue shows that the teeth are not making an impact. A gummy smile does not usually affect your ability to eat or talk, but it may have a negative effect on the appearance of your smile. 1. Surgical lip repositioning – The upper lip is re-positioned to make the gum line less exposed. 2. BOTOX – To reduce high pulling effect and to let the upper lip better rest over the gum tissue. 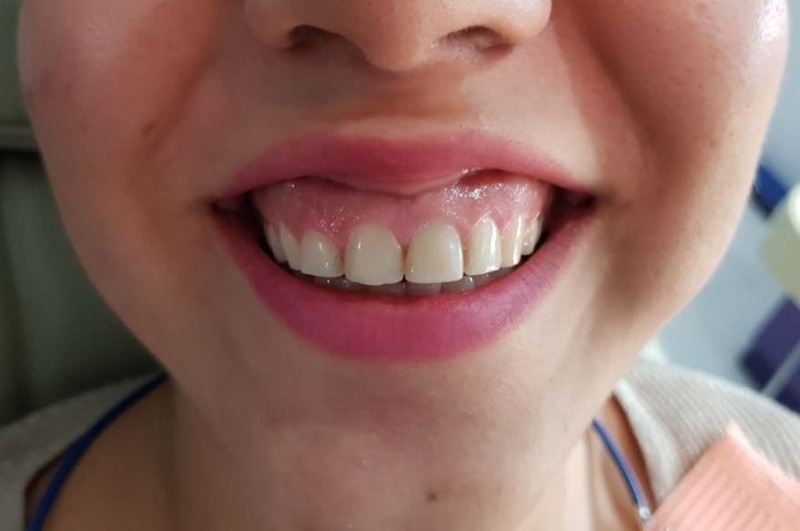 Studies have shown a gummy smile treatment with on botulinum toxin into the levator labii superioris alaeque nasi muscle is an efficient method with minimum risk of complications and very high patient satisfaction. 3. Gum Contouring/Gum Leveling – Removes excess gum tissue around the teeth. 4. Crown Lengthening – Gum tissue is removed, the bone is modified, and the gum line is re-contoured to establish a longer crown appearance. Each of these treatments, known as crown lengthening procedures, reduces the appearance of gum tissue to make the white crowns of your teeth more visible when you smile. If you’re looking for a solution to your gummy smile, contact Fashion Smile and schedule an appointment with our doctors today! 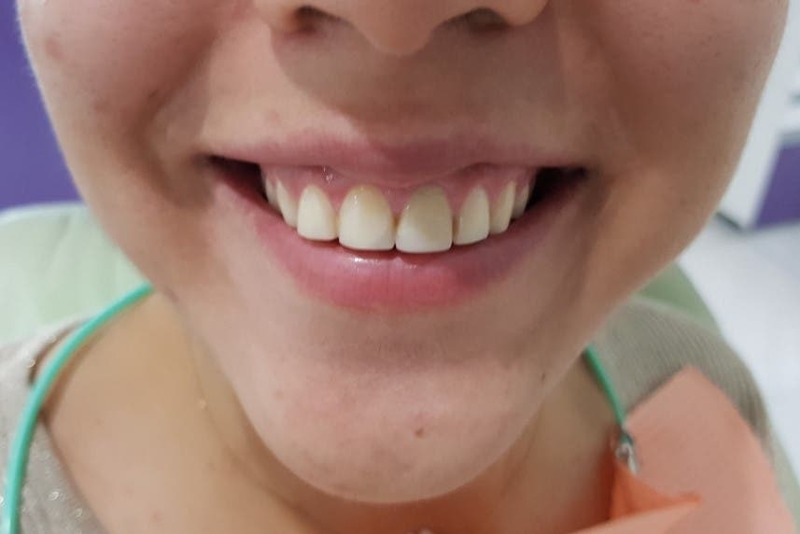 Gummy smile correction increases your comfort and boosts your confidence when you smile, eat and speak. You’re only one step away from the smile you’ve always wanted. Intersport: This Massive Sports Store is Now Open in Quezon City!